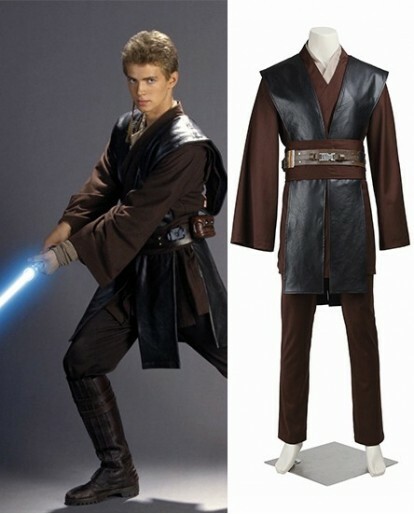 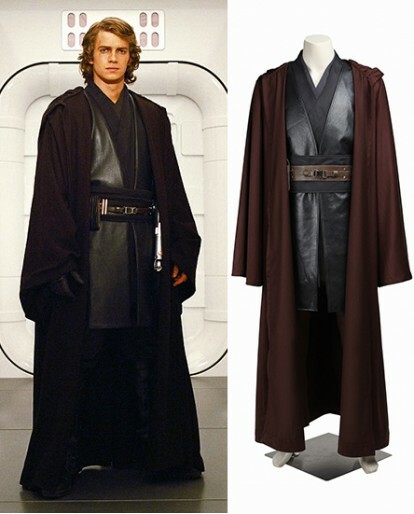 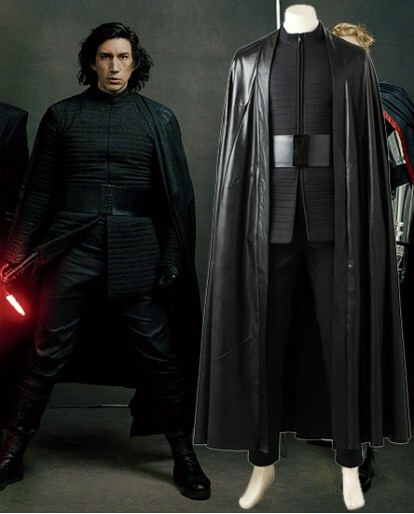 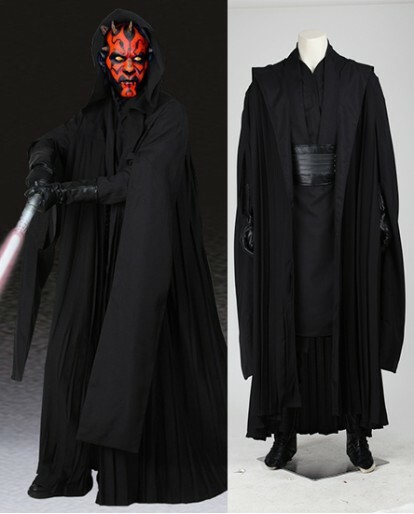 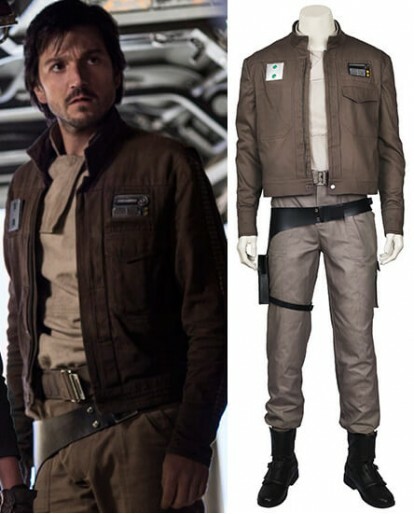 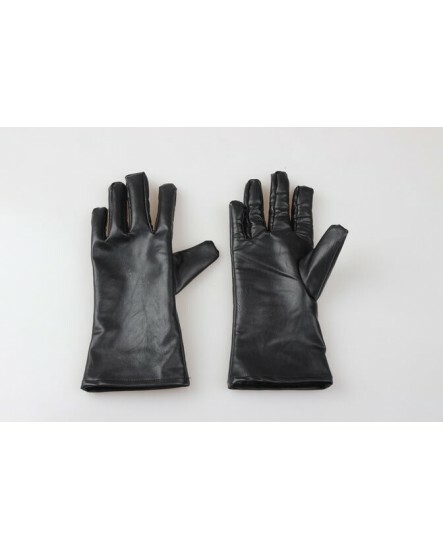 If you want to be the best Hux Cosplayer in Halloween, this Hux costume is the perfect to buy. 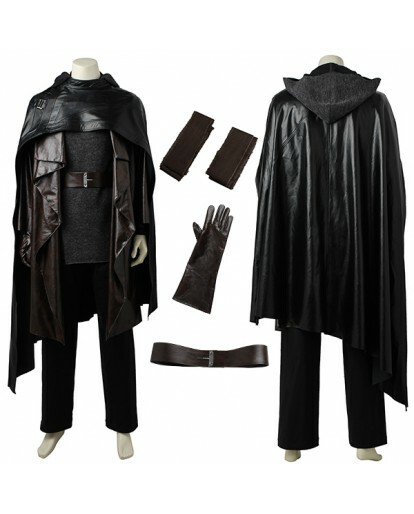 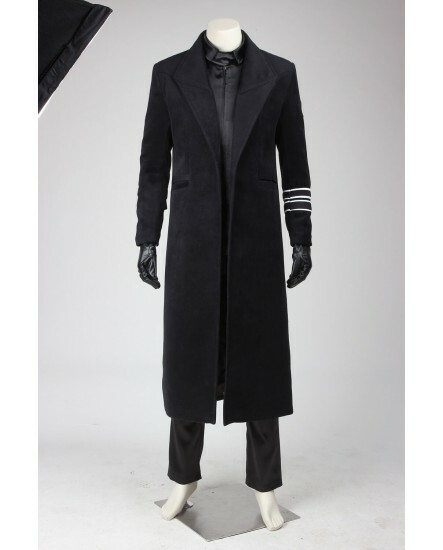 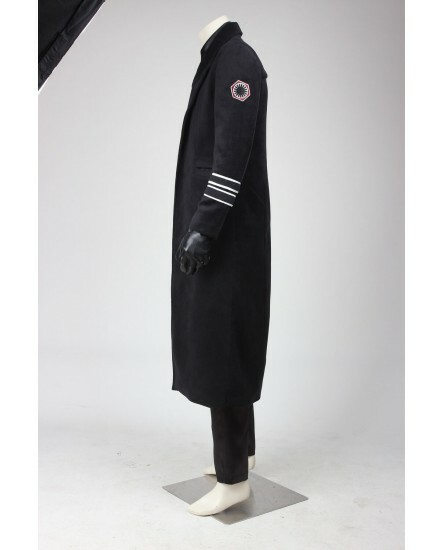 This Hux cosplay costume features an ensemble fit with a shank-length black wool coat, black tunic & pants and leather gloves. 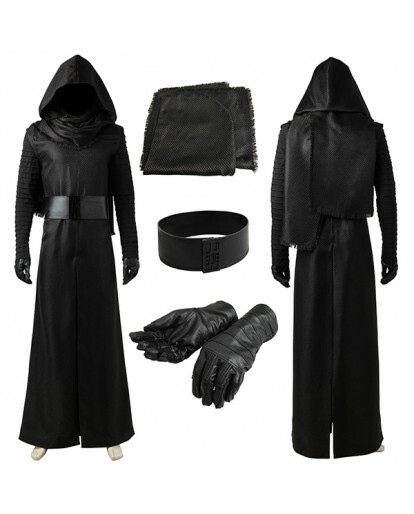 Rock the Hux look in this high replica of Star Wars Hux costume, you will like the way it looks and feel never looked so good in this deluxe quality costume! 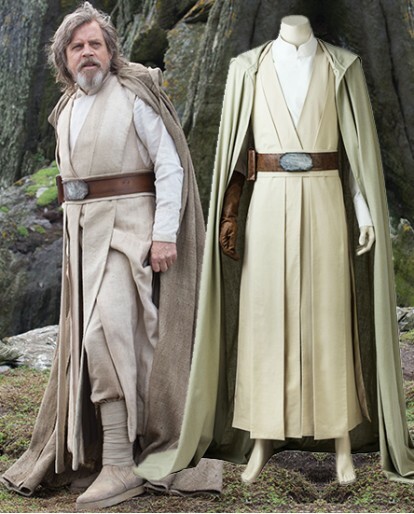 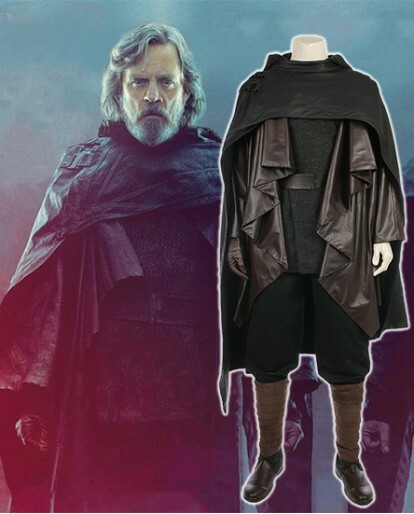 Hux Greatcoat just like his Tunic has Princess Seams up the front. 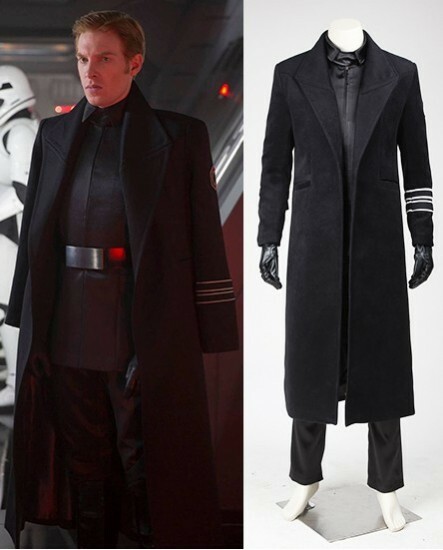 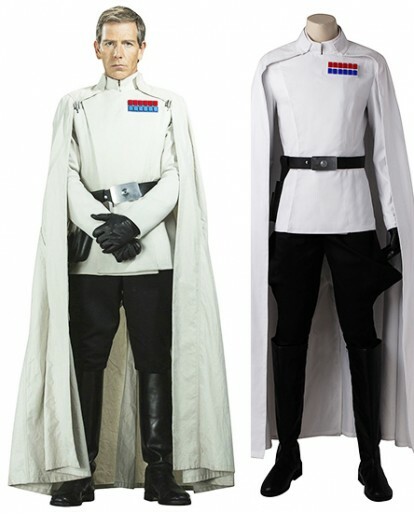 The Hux Halloween costume also has the First Order Insignia on the left arm, in the form of a patch. 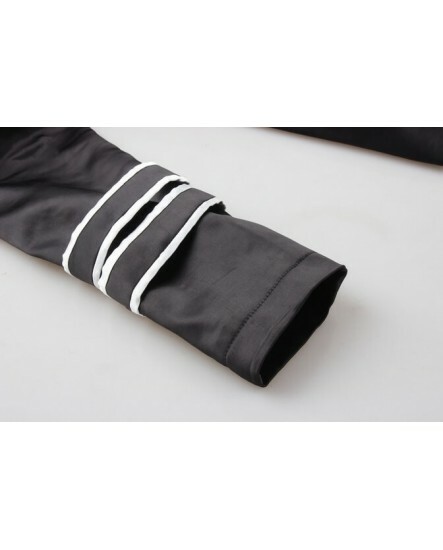 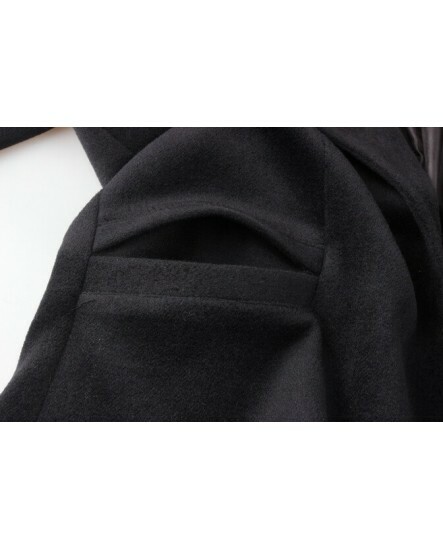 On the Left sleeve of both his Tunic and Greatcoat, he bears his Rank Insignia, consisting of two black bands, each with a thin white band at the top and bottom. 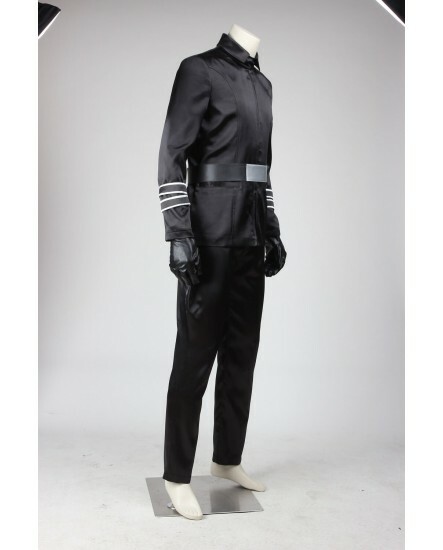 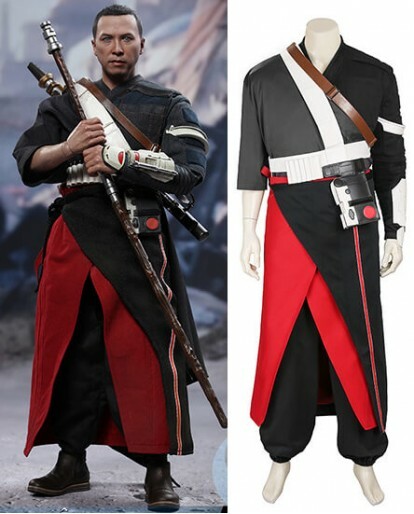 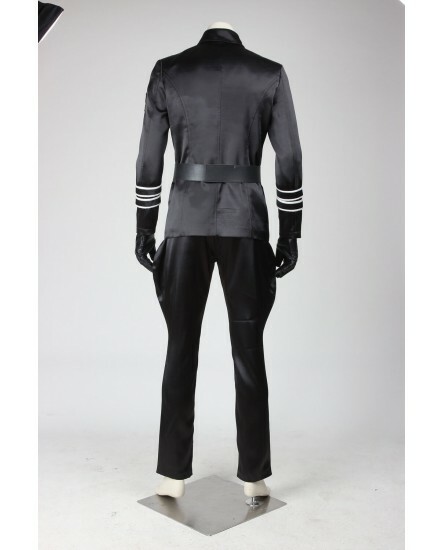 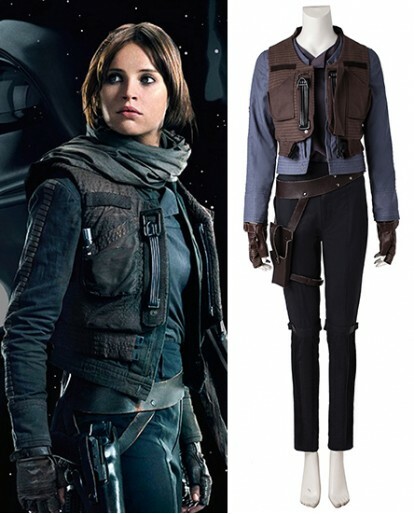 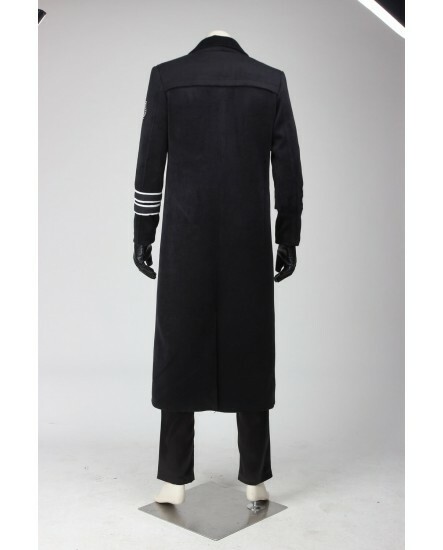 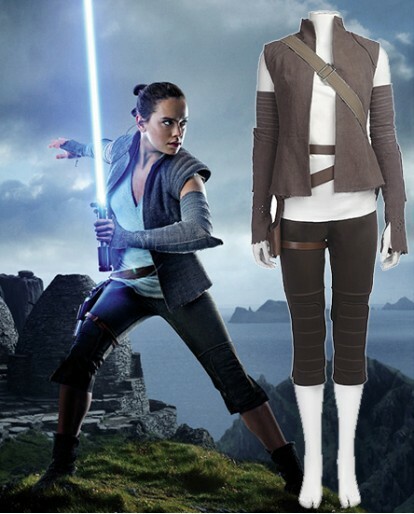 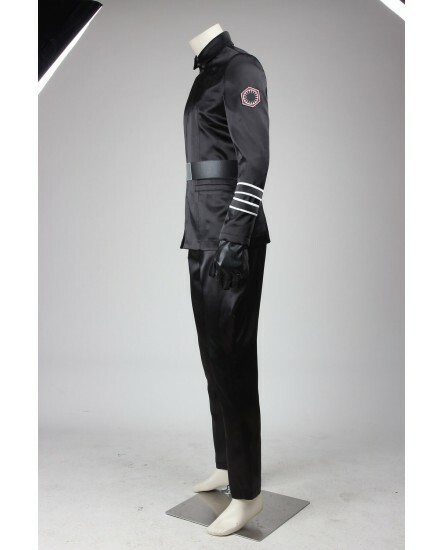 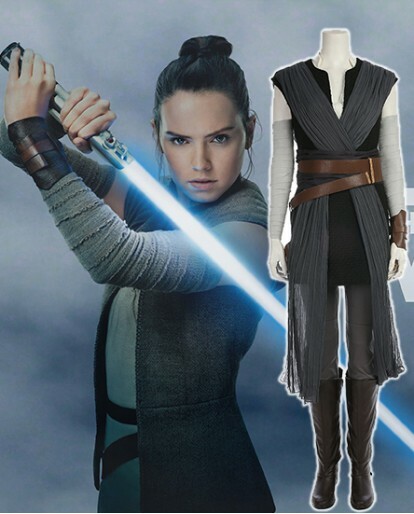 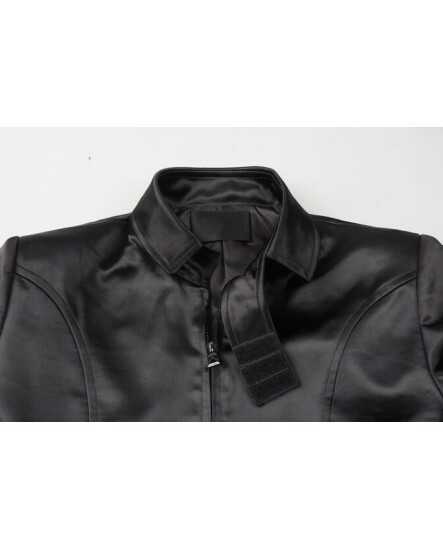 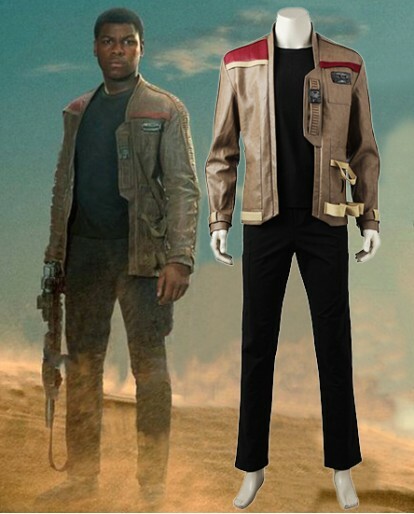 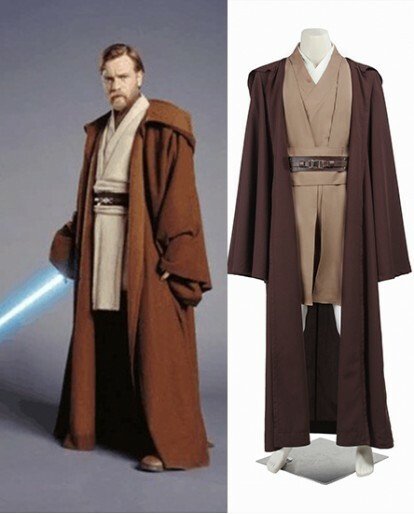 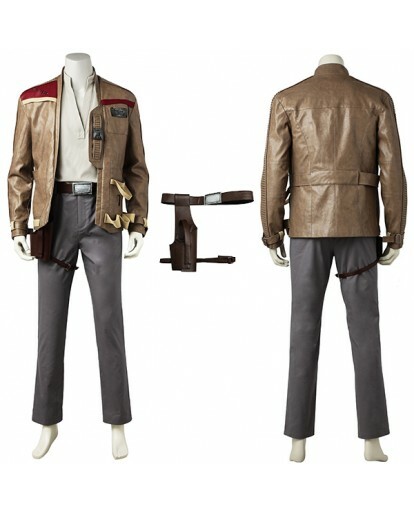 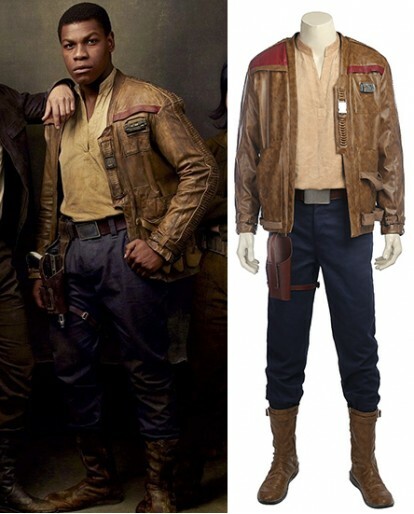 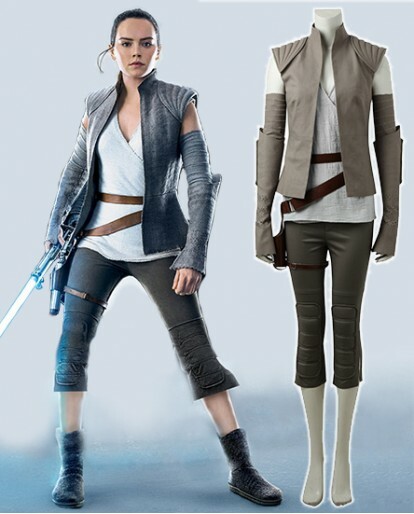 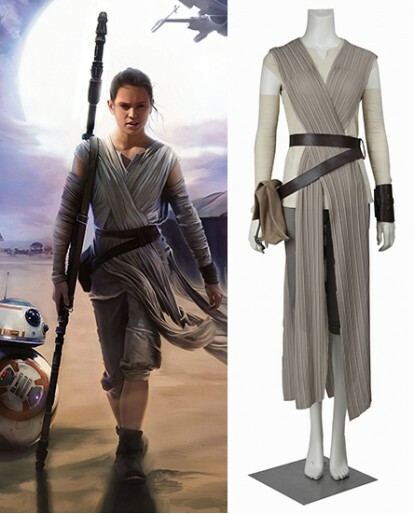 Xcoos offers all the exact features that are added on this real Star Wars The Force Awakens Hux Cosplay costume. 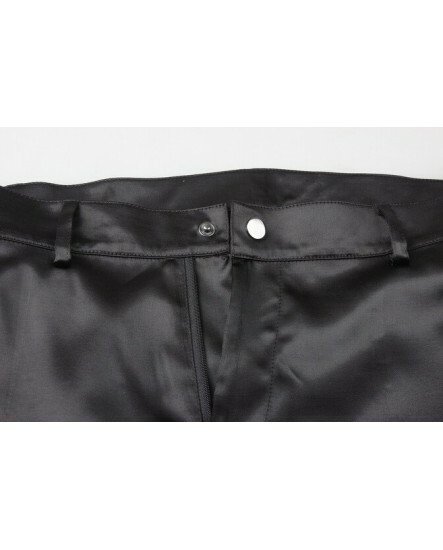 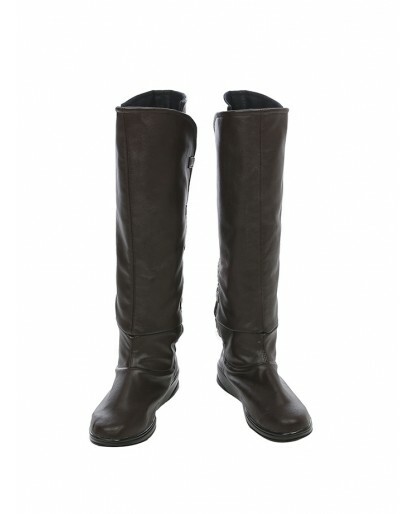 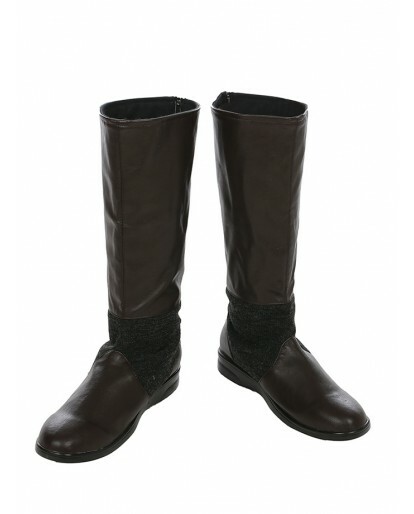 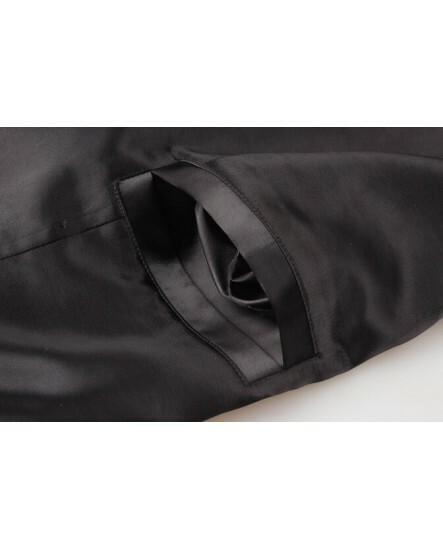 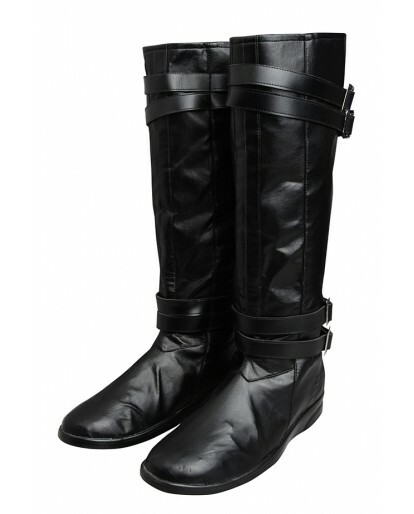 Hux pant are made of the same satin fabric as the Tunic, the design of the thigh part doesn't just smooth into the rest of the breeches along the seam, instead they are wrapped across the front of the leg and tucked into the boot. 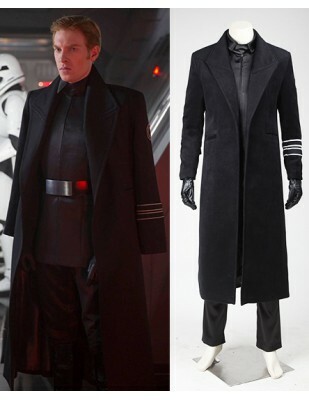 That's just exquisite in details as the original verision Hux costume, you will like the way it looks. 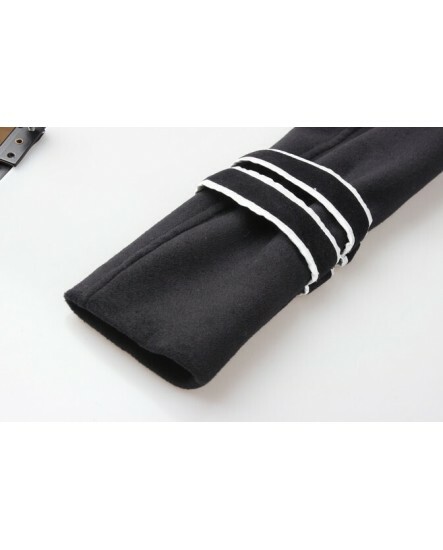 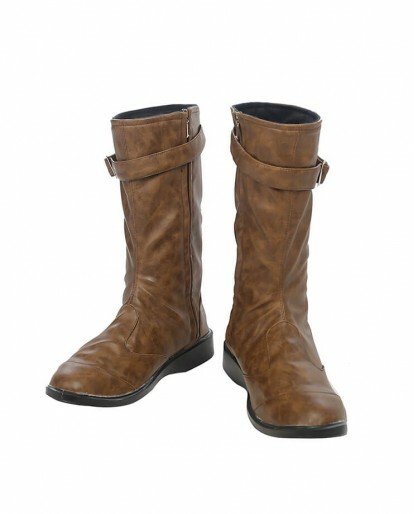 Place the order now and get a $7 voucher for a future purchase. 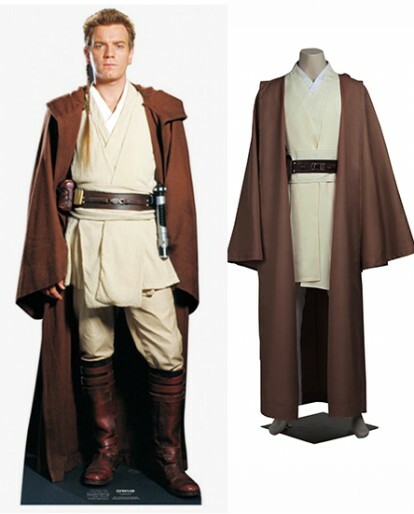 As for the size, please refer to Our Size Chart which is displayed beside the picture. 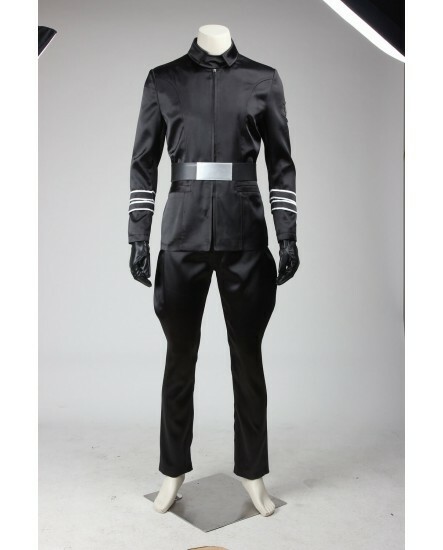 If you choose Custom Made, Please email us about all your physique information such as gender, height, chest, waist, hips etcas soon as possible. 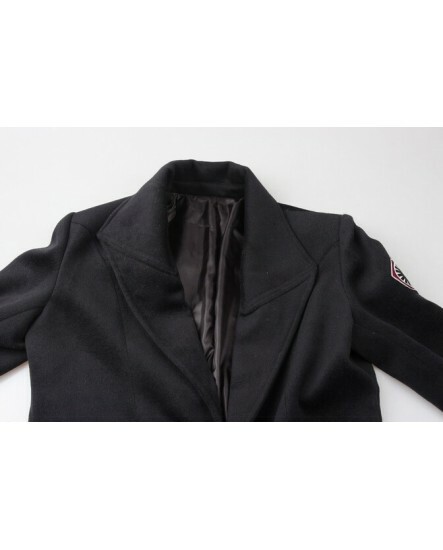 If you do not like style, color or size, We offer a 10-day 100% satisfaction guarantee, but you must return unworn and unopened merchandise with all tags attached within 30 days for an exchange or refund. 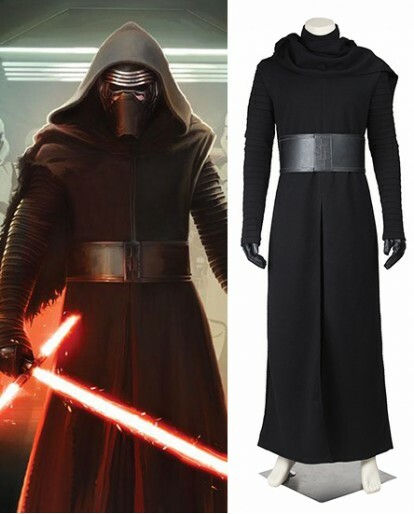 Fits perfectly to the size I requested and the delivery was faster than listed!